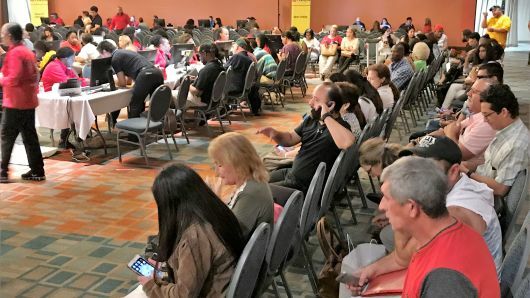 Hurricane Michael is a New Test of Florida’s Odd Property Insurance Market. 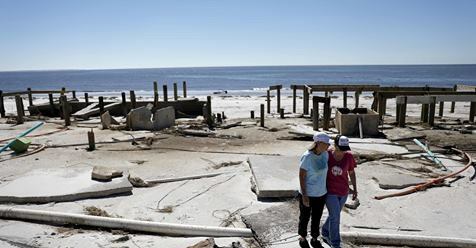 Hurricane Michael’s damage to property in the Florida’s Panhandle region will provide a fresh test of the state’s unusual property insurance market. Florida Panhandle Building Codes Lagged Behind Rest of State. When many of the homes on the Panhandle were built, the state had a patchwork of codes from which some buildings here were exempt. 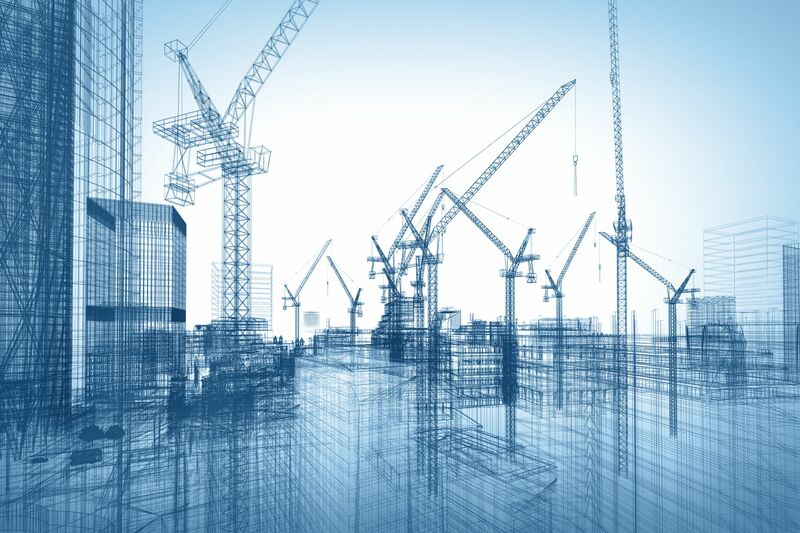 As IBM’s Watson adds its computational power to construction sites, tech sees an industry in need of an upgrade. Housing Market Facing a Gentler Slowdown Than in 2007. This cycle is different, in part because construction never took off and an inventory shortage remains. Worst case scenario: Stagnant prices for a year or two. Zero-Down Loan Program Aims to Expand Mortgage Access. The Neighborhood Assistance Corp. of America is hosting events around the U.S. to help buyers with low credit scores get home mortgages with low interest rates. 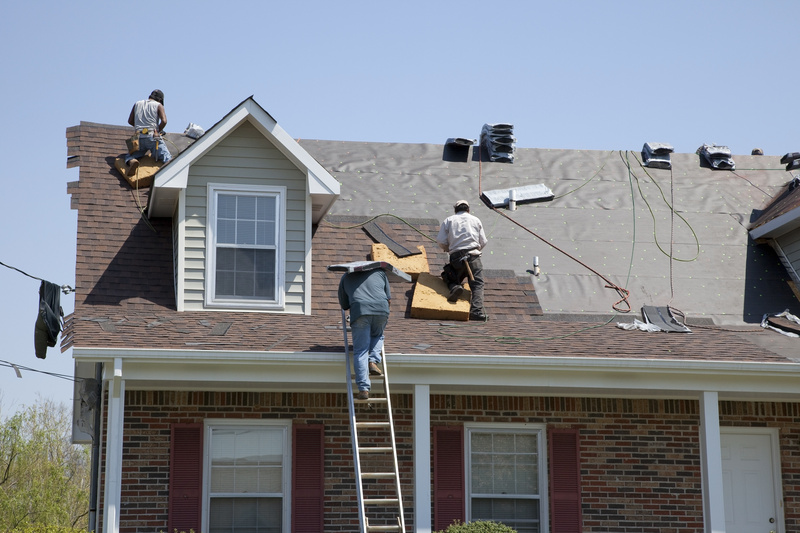 What Buyers Should Ask After a Home Inspection. 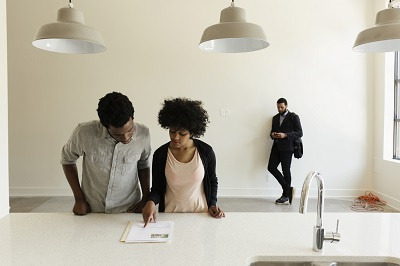 Raise your hand if you’ve seen this: After an inspector has finished a home report, buyers look terrified and seem overwhelmed by supposed flaws that have been found. Recommend they take a deep breath and ask these questions. Categories: Construction, Financing, Home Buyers, Insurance | Tags: Building Codes, Florida Panhandle, Home Inspections, Hurricane Michael, Neighborhood Assistance Corporation of America, Property Insurance, zero down mortgages | Permalink.